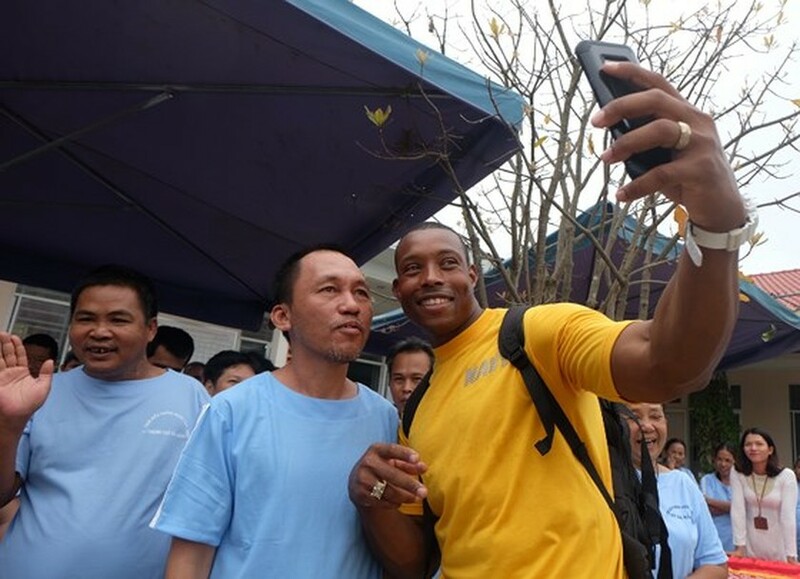 Officers, sailors and chefs from the aircraft carrier USS Carl Vinson had a chance to enjoy making Vietnamese traditional dishes in Da Nang on March 6. 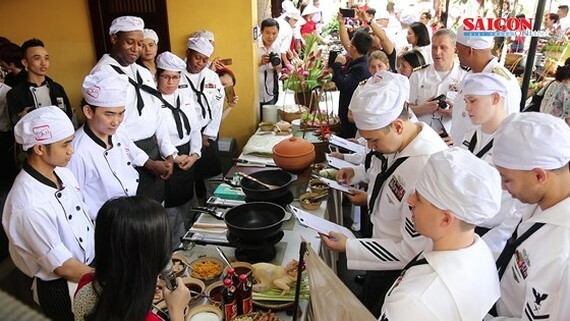 Chefs from the USS Carl Vinson are introduced to Vietnamese traditional dishes by local counterparts. 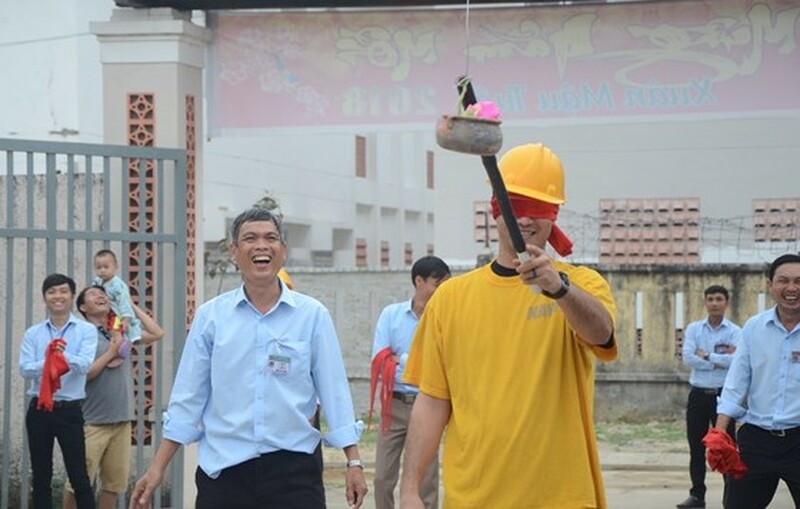 During the four-day journey from March 5-9, the crew members will also visit SOS Children's Village, Agent Orange / Dioxin victims center, Orphan Care Center, Center for Social Protection of the city. 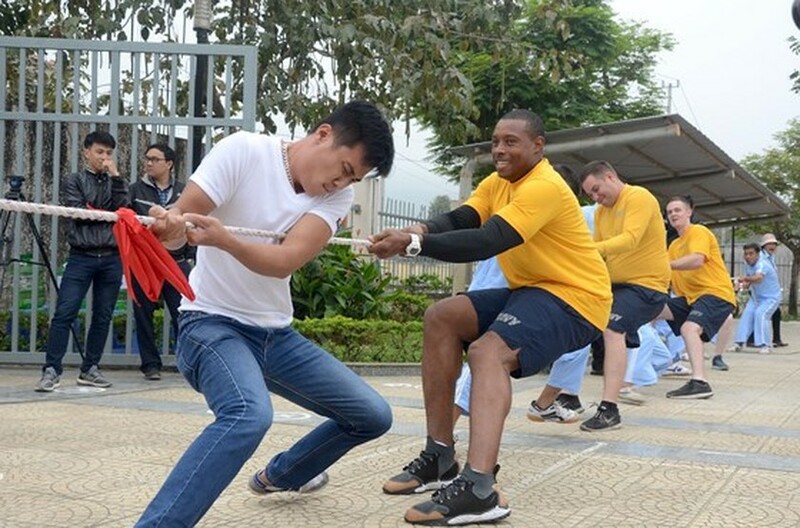 Vietnamese and US naval forces will join specialized exchanges of art, sports, medicines, diving, search and rescue, crew training, fire protection and fire fighting. 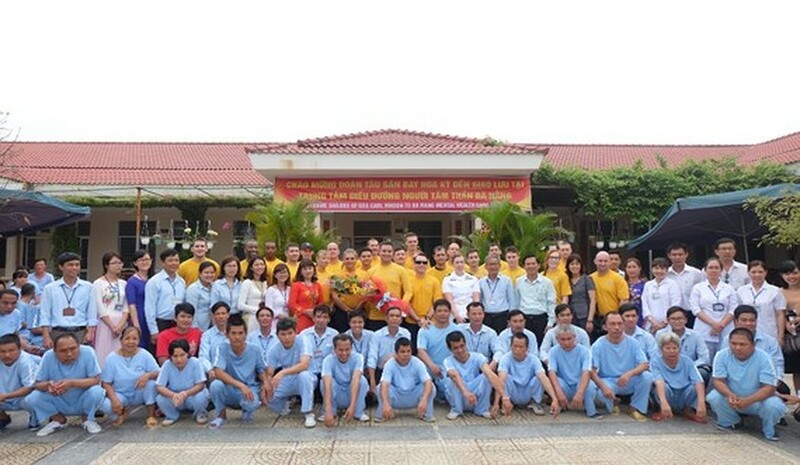 Officers and sailors from the aircraft carrier USS Carl Vinson visit Center for Psychiatric Nursing in Da Nang City. 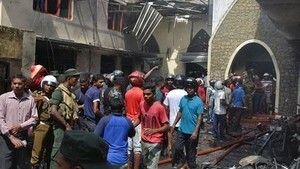 They play sports with officers and patients in the center.